I had good intentions to write a post every couple of days on this blog – but life got in the way. Since I posted last, I’ve been to Christchurch, Wellington twice and Auckland several times. I’ve endured earthquakes (4.5 – 6.6), stormy weather, late nights and a very busy schedule. But when you do something you love – it is a pleasure! Today I chatted to an e-book club at Christchurch Library. The kids had all read my books and had some great questions for me. 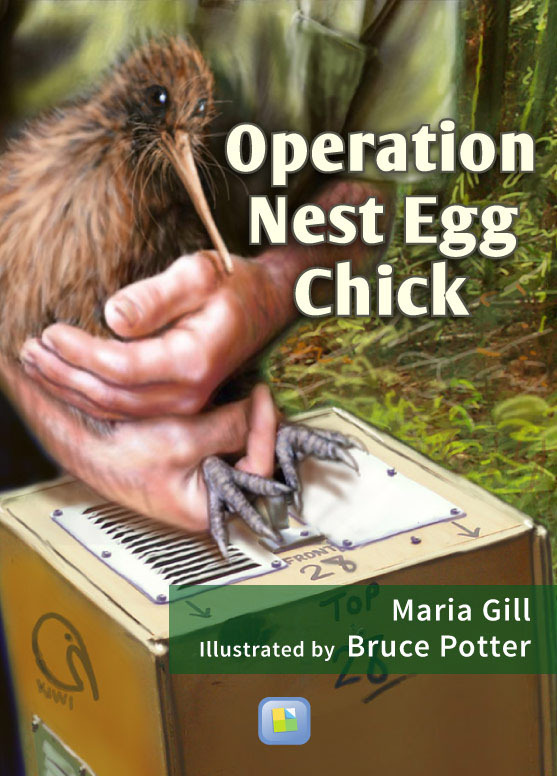 I was able to tell them about my new kiwi book ‘Operation Nest Egg Chick’ coming out in Conservation Week at a very kiwi place – Auckland Zoo in the Elephant House (8th September 11am). The techie person from Pixel Book is weaving his magic so that the enhanced digital book can have drop-down boxes, activities, videos, slides and Bruce Potter’s stunning artwork tops it off. 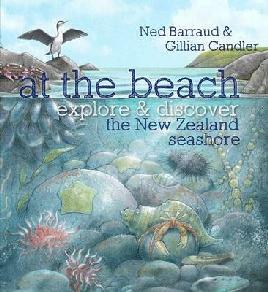 The book is about the survival of a kiwi chick raised in the Operation Nest Egg programme. If you want to see a sample of it go this website after 8th September: www.pixelbook.co.nz At the moment you can see our first digital book ‘The Rock Standing in the Ocean’, which is about the birth of a volcanic island. I’m also writing for the Girl Guide Association, and reading biographies about famous New Zealand sporting stars for my next book: New Zealand Hall of Fame: 25 Sporting Greats. The famous athletes’ stories are very inspiring. I love reading their biographies and interviewing them by phone. Many of the athletes are overseas so sometimes I Skype them (I was talking to World Aerobic Champion Angela McMillan in Vietnam yesterday). This book won’t be out until August/September next year. On Monday, I received a contract for my first picture book, which is being released early March. ‘The Last of the Maui’ is about a young Maui dolphin who has to rescue his friends from the grasp of the set nets. Bruce Potter’s underwater scenes are just gorgeous. So do look out for that one. 1. Read widely – you’ll absorb the different styles, the intricate language and it will inspire you to write your own stories. 2. Write every day; whether it is emails, a diary, essays or notes. You’ll find that your thoughts, and pen/keyboard will fly when you write that often. 3. Keep an Ideas Notebook – once you open your mind to the possibility that there are ideas all around you, you’ll want to record them. I get ideas from the TV, radio, people talking, when I go walking or driving, and sometimes I wake up with ideas. 4. Proof-read your work and replace over-used words like car, tree, pretty, beautiful, walk, etc with vibrant verbs and precise nouns. It’ll help build pictures in the reader’s mind. 5. Don’t give up on your dreams. I started with determination and worked hard to get my successes. It doesn’t come easy but you’ll find you’ll learn from every mistake and misfortune, and you’ll enjoy the journey along the way. Plus you’ll make great friends! Today is the beginning of the first Storyline Festival this year – in Dunedin. 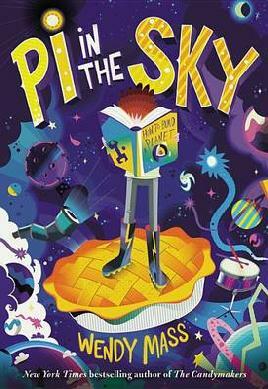 Children’s authors Kyle Mewburn, Adele Broadbent, Mandy Hager, Rachel Stedman, Simon Pollard, and illustrator Robyn Belton, and storyteller Tanya Batt along with International guests: Isobelle Carmody and Rachel Spratt will strut their stuff at Dunedin Central Library from 11 – 4pm. On Sunday (11th August), I’ll be joining them along with Rachel King, Jenny Cooper, Ben Brown, Jane Buxton, and Simon Pollard at the South Christchurch Library from 10 – 3pm. On Saturday 17th August, I’ll fly to Wellington to join writers and illustrators: Philippa Werry, Ken Benn, David Elliot, Philip Webb, Ant Sang, Fifi Colston, Ruth Paul, Moira Wairama, and Mona Williams at the Michael Fowler Centre from 10 – 3pm. That night in Auckland authors, illustrators, librarians, teachers and anyone who loves children’s books will celebrate Storylines 20th anniversary at the National Library from 6pm to 8pm. Buy your tickets here. The next day, I’ll join Auckland writers and illustrators: David Hill, Sally Sutton, Mark Sommerset, Chris Gurney, Nina Rycroft, Sandra Morris, Elena de Roo, Melinda Szymanik, Leonie Agnew, Fraser Williamson, Susan Brocker, Leonie Thorpe, Apirana aylor, and the matriarchs of children’s literature: Joy Cowley and Dame Lynley Dodd at the Aotea Centre from 10 – 3pm. There are also Storyline Family Festival Days in Kaitaia at the Kaitaia Library and Te Ahu Centre from 11 – 4pm; and at the South Auckland Vodafone Events Centre from 11-3pm on Saturday 17th August for the first time! What can you expect at a Storylines Family Festival Day? You’ll meet authors and illustrators (of course) – you’ll hear them speak, see them draw, do activities with them, get your battered or newly bought book signed and chat to them. You can also make crafts, get your face painted, watch shows, enter competitions and win prizes, and pick-up freebies. It is incredible fun – come with your kids, parents, or by yourself! It is all FREE!!!! I hope to see you there! This Sunday (11 August), from 10am-3pm at South Library, you can come along to the Christchurch Storylines Free Family Day. It’s your chance to meet your literary heroes – authors, illustrators, storytellers and book characters and it’s absolutely FREE! As well as meeting some of our best authors and illustrators you can get your face painted and have a go at some of the fun activities, including create your own menu, draw a friendly monster and perform your very own poem. The LIANZA Children’s Book Awards ceremony was on in Wellington last night (Monday 5 August 2013). Here is the list of winners. Good reads guaranteed! 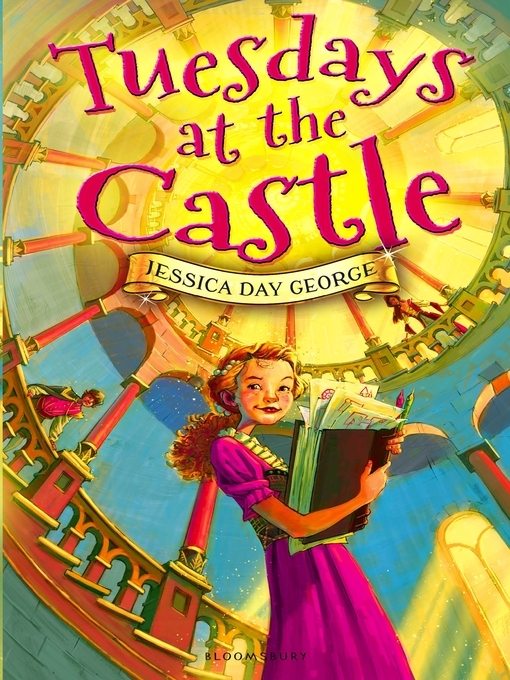 although dealing with issues of a broken family, loneliness and bullying, this is an enjoyable and easy read, the story interwoven with myth, is written in a way that makes it entirely believable. The strong and extremely well-developed characters, along with the dystopian theme, formed an action-packed story that in many ways reflects the current issues facing humankind today. 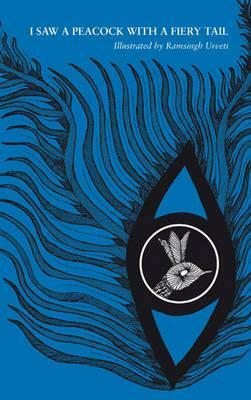 Matthews’ wood cuts and stencils are expertly used in a Japanese-esque style and layers and layers of colour and texture build to create the final illustration … A visually inviting cover is the initial link from picture, to story, to words, and the explosion of imaginative synapses in between. 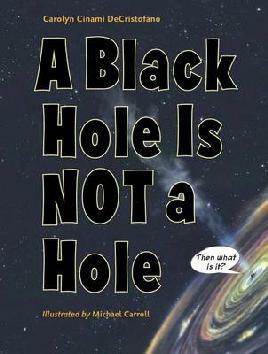 It is a hot-chocolate-table book for not only the child who loves facts but the one who love quirky stuff and stories. It is a book for browsing. 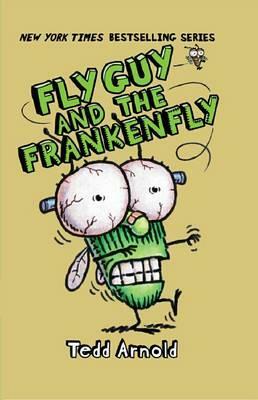 It is a humorous read with simple and colourful illustrations that will appeal to young readers. 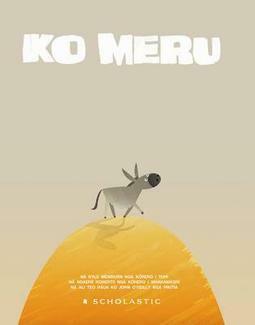 The friendly use of onomatopoeia works well with children and the descriptive and repetitive language will happily guide the reader to patu-patupatu, kiriti=karati, takahi-takatakahi through the story. 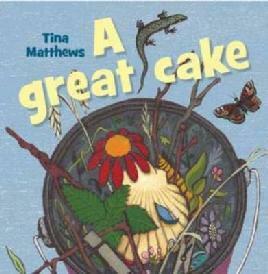 Go to our LIANZA Children’s Book Awards pages. Fresh and free e-books and audiobooks for kids! OverDrive is our e-book and downloadable audiobook platform. It is free to use for library members. All you need is your library card number and PIN. 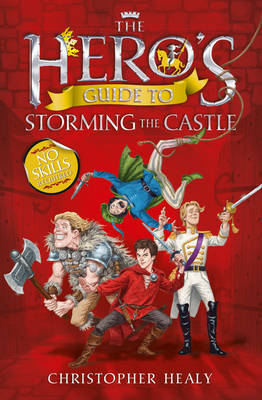 It contains lots of fun books for kids to read. Here are some examples! 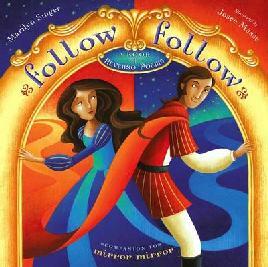 Our awesome August Star Author is New Zealand author, Maria Gill. Maria is our first Star Author who writes non-fiction books for children and adults, so we’re really excited to hear about her writing. She writes books for children and adults that draw on her interest in birds and conservation, but she writes about a variety of topics. Her books include Bird’s Eye View, Operation Nest Egg, Rangitoto, and 50 Remarkable Kiwis: New Zealand Hall of Fame. Maria’s new book, Running the Country: a look inside New Zealand’s Government, is due out this month. Thanks for joining us Maria! We look forward to hearing all about your books and writing.